Our Vista Cay vacation homes are conveniently located less than twenty minutes from Disney World, Universal Studios, SeaWorld, the Orlando/Orange County convention Center, world class shopping and a variety of restaurants. We have gathered some local information for our guests of some of the more popular venues. 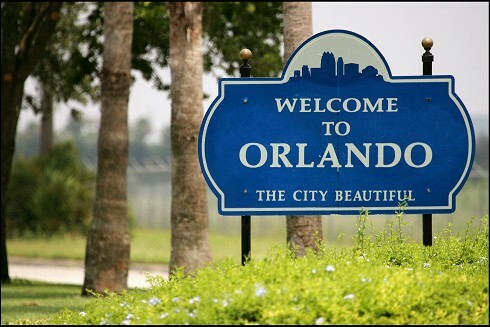 For more detailed information, please visit the Orlando/Orange County Convention and Visitors Bureau website, where you will also find discounted tickets to local attractions. A Visitor’s Center is located five minutes from Vista Cay.